Peach season is here and I can not get enough fresh, juicy, delicious PA and NJ peaches! I’ve been buying a bucket of peaches each week from my outdoor farmers market. Last week I think I ate 6 peaches, made a peach cake, grilled a few and also made 2 batches of easy, refreshing fresh peach sorbet! I may turn orange! What’s your favorite thing to do with fresh peaches besides enjoying as is? Do you eat the skin? My husband and kids won’t. It’s so funny! 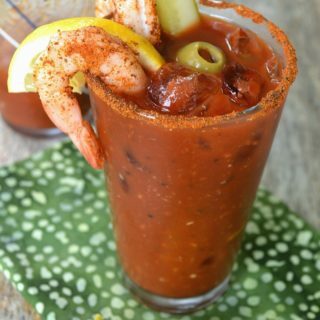 I’ve teamed up with Babbleboxx to bring you this recipe as well as share two amazing products. One which I have already written about and one that is new to me that I am hearing many people are buzzing about. 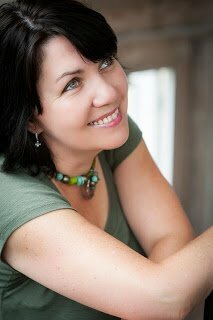 Recently, I shared just how great I think the new Oprah Winfrey cookbook, Food Health & Happiness, is. I also shared Oprah’s Skinny Cornbread Recipe from that book (a healthy twist on the traditional, it’s good!!). I have a pretty nice sized cookbook collection and have enjoyed reading cookbooks from cover to cover since I was about 19 or 20, so am picky about what books I choose to add to my collection. 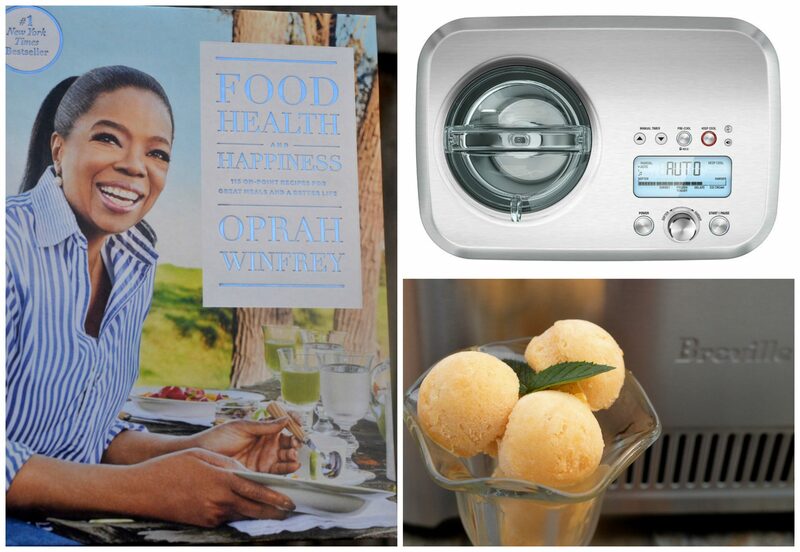 Oprah’s Food Health & Happiness Cookbook easily makes the cut. 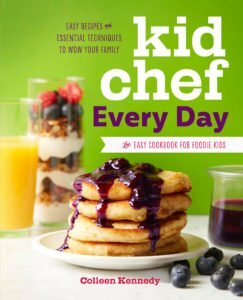 The cookbook is well written, beautifully photographed and the 115 recipes are recipes that you want to make AND in almost every case…can easily make. Plus, they have been lightened up. It’s a home-run of a cookbook in my opinion. Food Health and Happiness would make a great holiday gift, just sayin’!! Take a peek inside the book, in addition to delicious recipes that are mostly easy to make. Oprah shares stories and photos from her childhood and life. I made Oprah’s recipe for Peach & Ginger Sorbet. 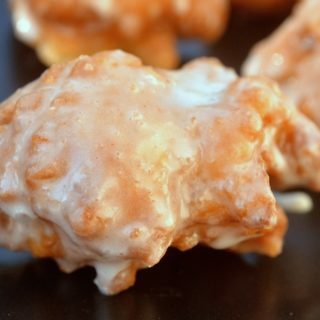 It’s SUCH an easy recipe and its lower in sugar than store-bought for sure. the sorbet literally tastes like a fresh ice cold peach, yum! 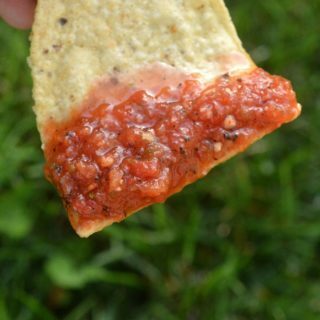 When you make things yourself, you know what ingredients go into it and you can control the sweet/salty/spicy. Both wins in my book! The ginger complemented the peaches nicely. 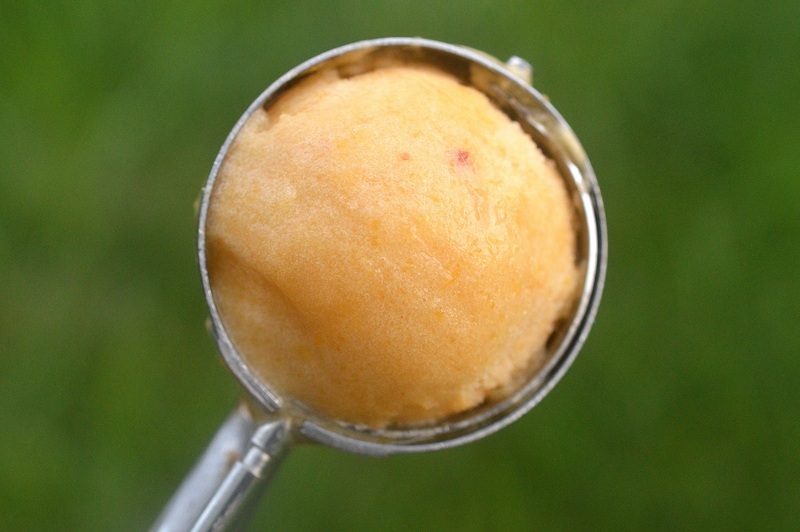 I made a batch of Oprah’s Fresh Peach Sorbet with and without ginger. My kids preferred it without the ginger. I’ve owned multiple ice cream makers in my time and was satisfied with those I owned. However, the new Breville Smart Scoop is a workhorse! It’s an ice cream maker, a sorbet maker, a frozen yogurt maker and in my opinion a water ice maker (yes, I make my own water ice…I AM a Philly girl after all!! 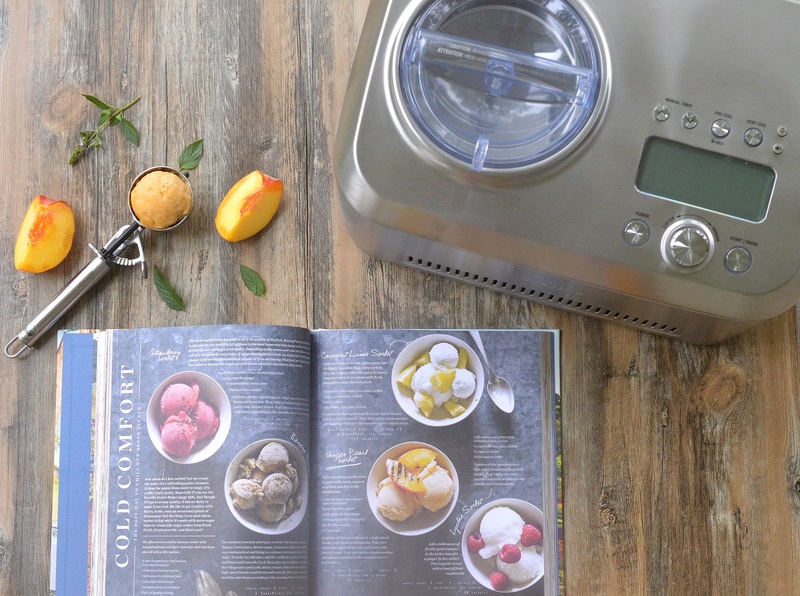 The Breville Smart Scoop is the first ice cream maker to automatically sense the hardness of the ice cream/sorbet/gelato/frozen yogurt you are making. You set the digital program for what you are making (it has 12 hardness settings) and once it achieves it, it keeps it cold just as you requested. It’s pretty impressive. I especially like…unlike those I have owned previously…with this ice cream maker, there is no need to pre-freeze bulky tubs in your freezer. The compressor on this small appliance is serious, the ice cream maker is heavy, it weighs 30 pounds, most of which is the compressor so you can feel the quality. It’s sleek with a pretty digital display. The buttons and settings are easy to use and understand. The first day I used this to make ice cream, I had to unexpectedly run out three-quarters of the way through the churning process. I told my 15-year-old son to set his phone timer and check to see what happened once it finished. He stayed on top of it and gave me updates, and all was good. The Smart Scoop kept it perfectly chilled via the keep it cool setting (which can keep it chilled for 3 hours). Love that! No need to make something, throw it in the freezer, then let it sit on the counter until it warms to the consistency you desire, the Breville Smart Scoop does that for you! I am very impressed with the Breville Smart Scoop so far. The only thing I would change would be to either make the bucket a bit larger capacity or include a second bucket. Visit Breville USA to purchase or for more information. This post is sponsored by BabbleBoxx.com on behalf of Flatiron Books & Breville. Thank you to both for allowing me to share such a great cookbook and a quality home appliance with my readers. Combine all ingredients in a high-speed blender and blend until smooth. Refrigerate until very cold (2+ hours). Pour into ice cream machine and churn according to manufacturers instructions. Feel free to omit the ginger if you only want a fresh peach taste. If you enjoy a little kick of ginger, add pickled ginger or grate 1 tsp fresh ginger. 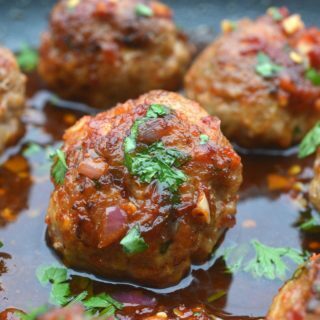 1 Weight Watchers Smart Point per serving.